Weighty Matters: Guest Post: Given What Else is Sold in Bottles, Are We Too Hard on Water? Guest Post: Given What Else is Sold in Bottles, Are We Too Hard on Water? 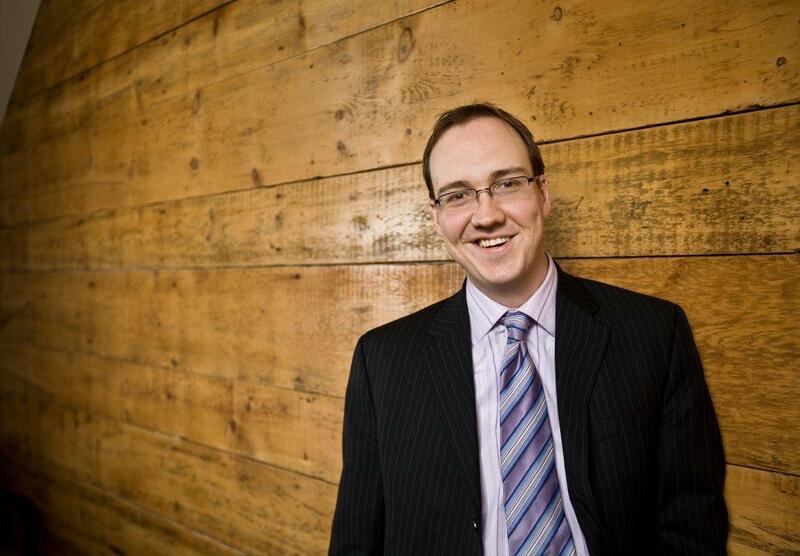 Today's guest post comes from Ottawa based labour lawyer Sean Bawden. After I tweeted about not seeing any bottled water (but plenty of bottled chocolate milk) at the recent Ottawa Race Weekend, he wrote back to point out that perhaps in part it's because we've so vilified bottled water's provision. He also wondered about why it is we don't vilify other bottled beverages the same way. Sure, sugar's on the radar with them, but the environment? Not so much. I asked him if he'd be interested in fleshing out his thoughts and he kindly agreed. From time-to-time I will find myself somewhere away from my home or office, in need of a beverage and without a reusable container. The most common such occurrence was when I formerly taught at Algonquin College. I would arrive at the college to deliver a two-hour or three-hour lecture and wanted something wet to get through the same. I did not need anything more than simple water. To both Algonquin’s credit and my own, I did adopt the practice of bringing a stainless steel water bottle, which I could easily refill on campus – but there were times when I forgot the bottle either at home or the office and needed to either purchase a single-use, disposable container or go without until I got home. On those occasions where I elected to buy something, I did not buy a simple bottle of water; I bought something else. Part of my reason for buying something other than water was the social stigma associated with buying bottled water. Bottled water is seen as wasteful and unnecessary (See this video as an example); a stigma that did not seem to attach to a similar disposable bottle if filled with something other than water. Peer pressure can be intense and notwithstanding being the professor and therefore ‘in charge’ I did not want to feel judged by my students. Upon reflection this decision making was foolish. A plastic bottle is a plastic bottle; any environmental concerns and any objections to the use of such containers should apply equally, regardless of the container’s contents. More to the point, all I really needed was water – which is the principal ingredient in all other options. So why did I buy something filled with sugar or some form of alternative? 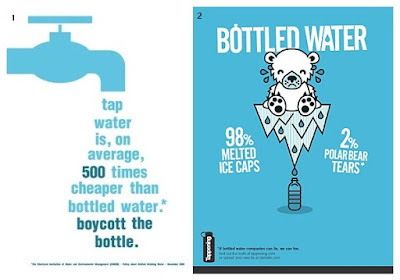 In part, I believe, because I have been socialized to believe that buying bottled water is wrong. I wish to be clear, there is no reason or excuse for buying bottled water to consume where one has access to both a reusable container and world-class municipal facilities, as we do in Ottawa. However, once one had committed to purchasing a single-use, disposable beverage container, water should be a socially acceptable option in the same way all other beverages are viewed. Notwithstanding once being a student of environmental law I cannot say that I recall ever seeing a campaign against the use of single-use containers generally; only bottled water specifically. This stigma needs to end for public health reasons. Water and nothing more than water is very often all that one needs. On those occasions where one is ‘forced’ to purchase a single-use beverage container, having plain old water as its contents should not be viewed negatively. Sean P. Bawden is a lawyer practicing with Kelly Santini LLP in Ottawa, Ontario. He practices in the areas of employment law and civil litigation. He has also taught Trial Advocacy for Paralegals and Small Claims Court Practice at Algonquin College in Ottawa.